Autoelectro has won ‘approved supplier’ status with motor factor and accessory retailer, CAAR in the UK. The move means the Bradford-based remanufacturer’s rotating electrics programme of starter motors and alternators has been recommended to its 350 local independent members, and customers will be able to choose from its full remanufacturing programme of more than 4,000 individual references and recently-launched, surcharge-free non-exchange (NEX) units. Combined, Autoelectro now has 110,000 applications listed for its range. Over recent months, Autoelectro has revised the surcharge structure for its full remanufacturing programme, where some of its faster-moving references have had their surcharges cut entirely; however, the less popular part numbers still have a surcharge due to the high-value and scarcity of the old core. 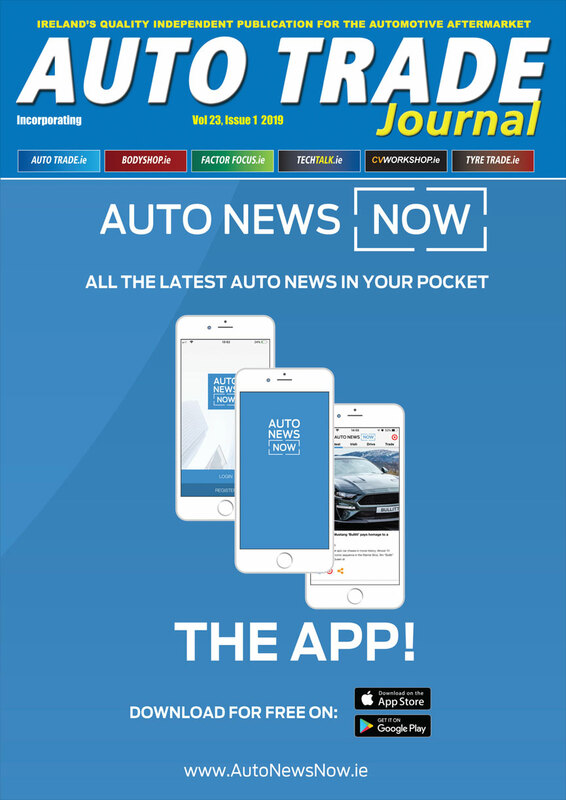 To coincide with the new pricing strategy, Autoelectro will be liaising closely with its customers, including those within CAAR, to assist them in utilising its recently-launched Active Inventory Management System – or AIMS – package, which can be accessed online at www.autoelectro.co.uk. It provides full transparency on outstanding old core and will help identify slow-moving stock or part numbers that are no longer selling, which can then be replaced with faster-moving references, ensuring maximum profitability from stocked products. 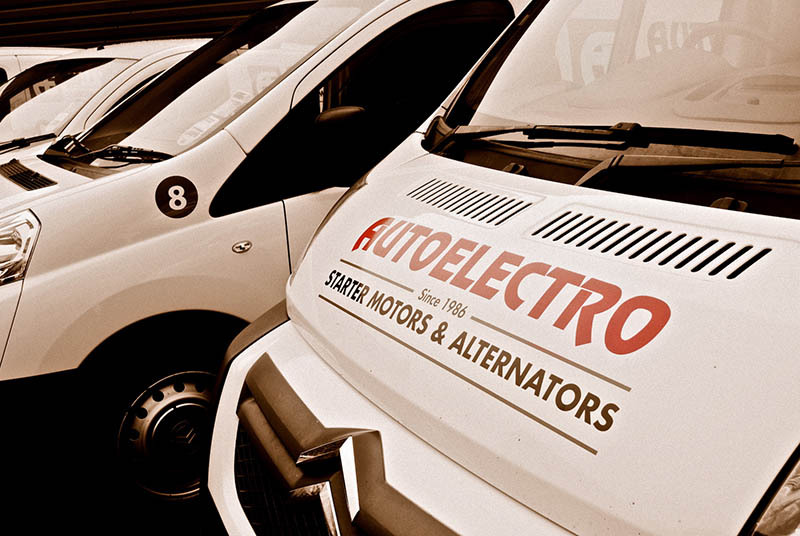 These recent developments have cemented Autoelectro’s status as the UK’s largest independent remanufacturer and supplier of starter motors and alternators. Managing Director of Autoelectro, Tony Bhogal, said: “Having held discussions with senior staff at CAAR, we have agreed a competitive package for its members, to ensure they and their workshop customers receive the best value-for-money but premium quality product available. CAAR Joint Managing Director, David Owen, said: “We are delighted to welcome Autoelectro on-board as an approved CAAR supplier, and the appointment has been warmly welcomed by CAAR members, many of whom were already using them for their rotating electrics.